Sunyani is a city in the West African republic of Ghana, and is the capital of the both the Sunyani District and Brong-Ahafo Region. 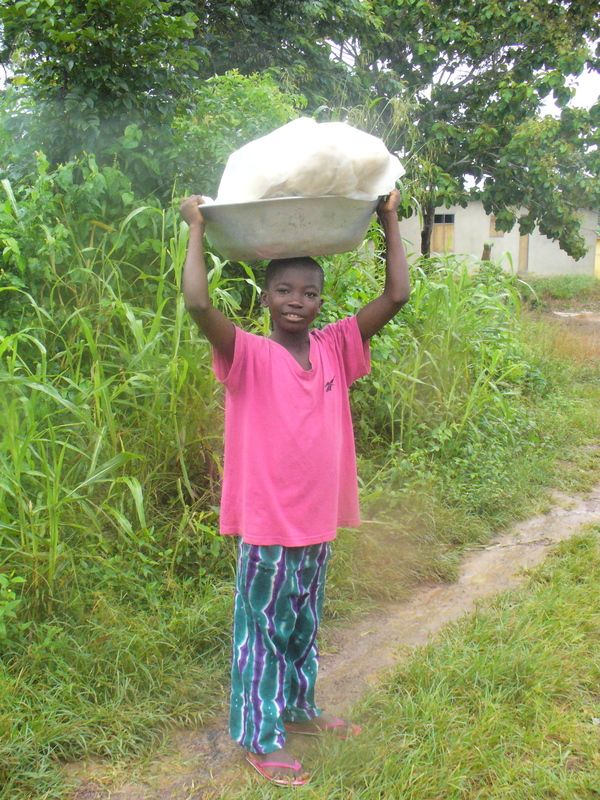 An estimated 80,245 people reside in the city of Sunyani. Surrounded by the forested Southern Ashanti Uplands, the city of Sunyani arose as an outpost camp for elephant hunters during the 19th century. The name Sunyani derives from the Akan word for elephant ‘Osono.’ Sunyani is an important hub for the distribution of cocoa, kola nuts, and staple foods such as maize and yams. Sunyani is home to both the regional government and high court, the region’s post-secondary institutions are also based in the city including two polytechnic schools, the College of Renewable National Resources and the Catholic University. Several of the country’s best primary and secondary and technical schools can be found within Sunyani and its suburbs. Sunyani was voted the cleanest city in Ghana for the year 2007 by the Ghana Tourist Board. Techiman is the leading market town in Ghana and is, together with Sunyani, one of the two chief cities of the Brong-Ahafo Region. This city of nearly 80,000 is located at a historical crossroads of trade routes and the Tano River, and serves as capital of the Techiman Municipal District. The population has grown rapidly in recent decades, doubling between the 1970 and 1984 censuses, and again doubling by the next census in 2000. The recent estimate of 79,547 is nine times the population that the city had in 1960 at Ghana’s independence. Techiman has started the construction of a modern culture center. The purpose of the center is the preservation of the traditions of the Bono nation. 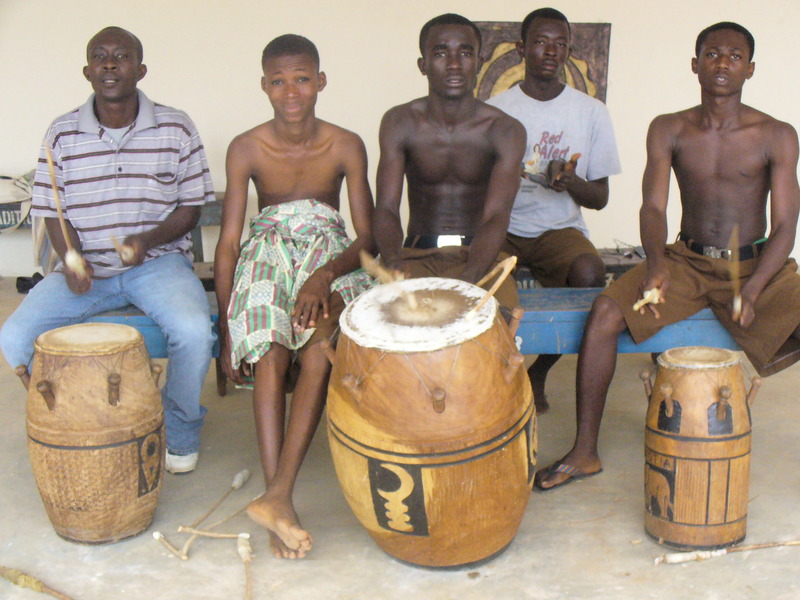 Techiman celebrates the annual Apoo festival in April/May – a kind of Mardi Gras.